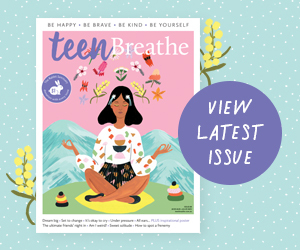 Breathe Magazine and Teen Breathe will be published 6 times per year. Please allow between 8 – 12 weeks for your first delivery. Once your subscription commences, deliveries can be expected every 8 weeks (approx.) although Lovatts Media reserve the right to vary the publishing and delivery dates. 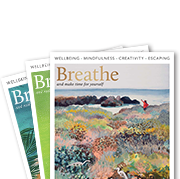 Note that the delivery date of the first magazine is determined by the date on which you order and the date on which the next available issue is printed. This may be up to 8 – 12 weeks before the scheduled on sale date. 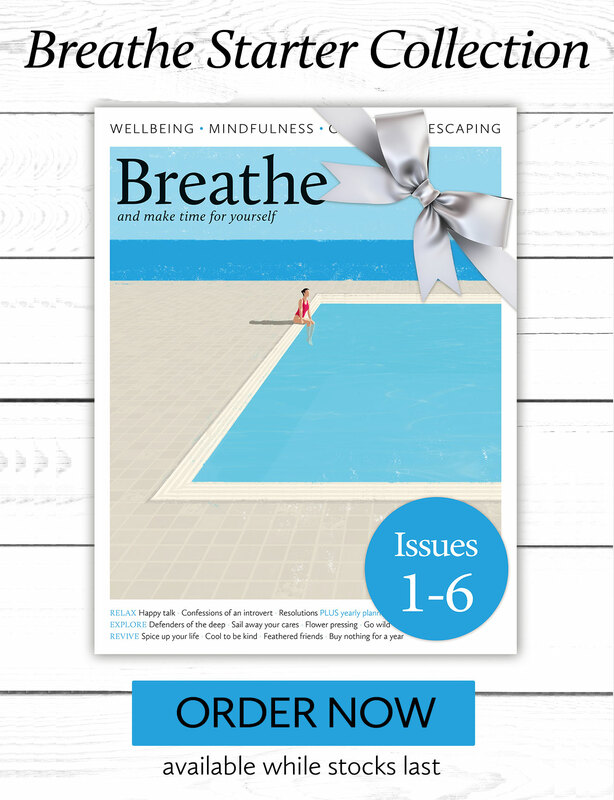 For further information relating to Breathe Magazine and Teen Breathe magazine subscriptions, please contact Lovatts Media – subs@lovattsmedia.com or call toll free 1800 254 199 (NZ 0800 254 177).